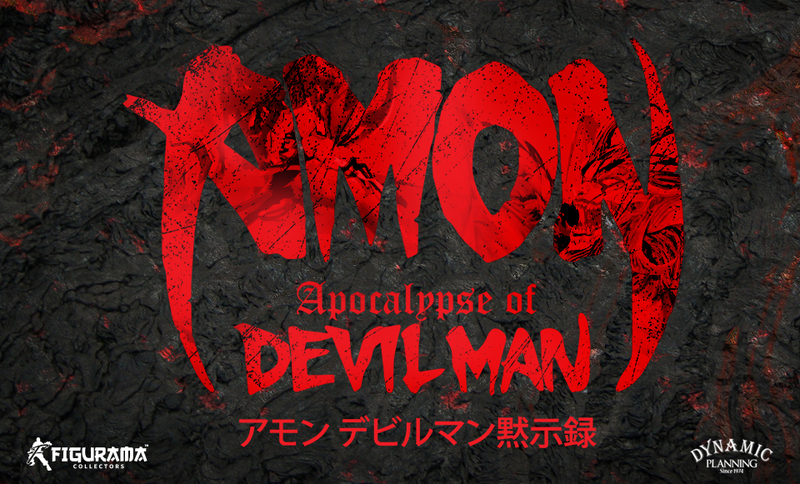 The popular Japanese anime “Amon: The Apocalypse of Devilman” will soon be realized in a masterfully sculpted and hand-painted 1/4 scale statue and will feature Devilman in his final battle against the ultimate evil. It’s the licensing partnership between Dynamic Planning and Figurama Collectors that has led to this piece seeing the light of day. It sure is exciting to see what the final piece will look like in all of its glory. Hopefully, we will see some teasers soon. One thing is for sure, however, and that is that this piece will be created by true fans of the anime. So it will certainly be a labor of love, and a great celebration of and tribute to the master himself, Go Nagai, who created Devilman along with a range of other noteworthy masterpieces. Hopefully, I’ll be able to share some more details on this work in the near future.